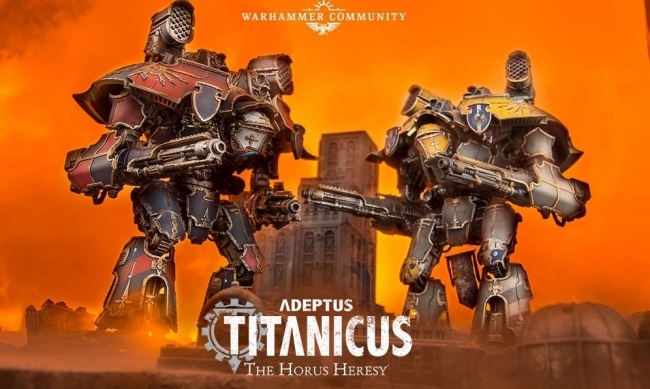 Games Workshop unveiled its new game of titanic fighting robots at Warhammer Fest 2018: Adeptus Titanicus is scheduled to release in August. In Adeptus Titanicus, players command groups of enormous robotic fighting machines called “Titans” in the battlefields of the Warhammer 40,000 universe. Too big to adequately simulate in the man-to-man scale of GW’s mainstay miniatures game, battles between Titans are presented in a very different scale. The battles of Adeptus Titanicus are set in the era of the Horus Heresy (sometimes called “Warhammer 30K” by fans—see “Enter the Age of Darkness in ‘The Horus Heresy Rulebook’”), further separating it from the gameplay of Warhammer 40,000. This will not be the first Titan battle game produced by Games Workshop or even the first with the Adeptus Titanicus title, the original version having been released in 1988. 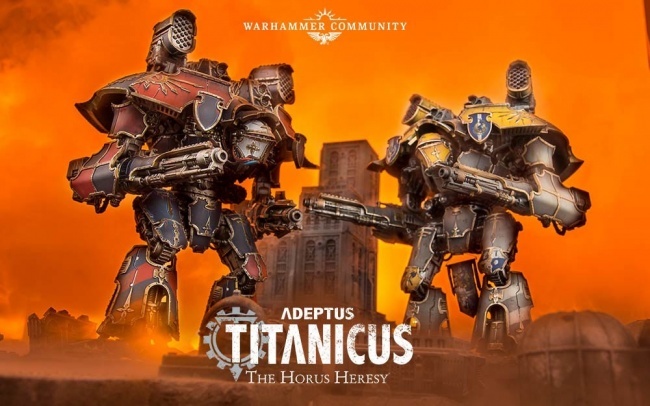 While it draws from the original, the new Adeptus Titanicus uses an all-new rules system that gives players control over many aspects of their battle machine, including power distribution, void shield control, and special maneuvers. 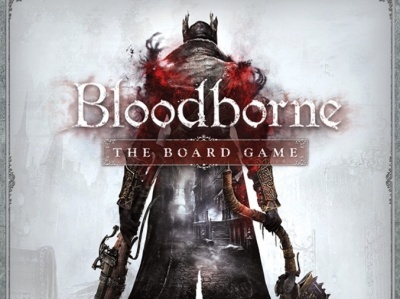 The core of the new game will be a large boxed set that includes models of Titans, the smaller Knights, and plastic buildings for them to fight around. The models and terrain pieces will also be available separately. The specific models and MSRP have not yet been announced. Click on the Ballery below for images of models from the new line!